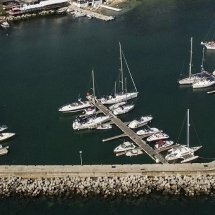 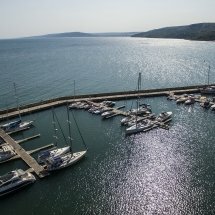 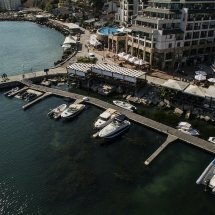 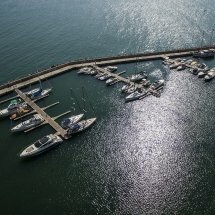 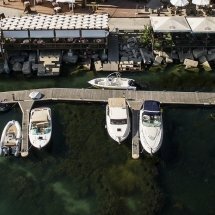 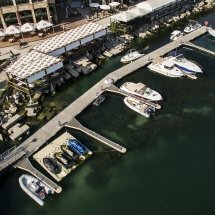 Among the major projects on which Rosen JELIAZKOV has been working is Marina Balchik with more than 60 berths located on piers with a total length of 349 m.
One of the main objectives during the designing stages was to achieve a significant increase of the capacity of the port by installing floating pontoons. 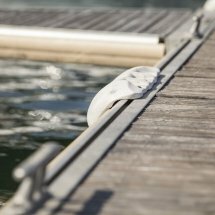 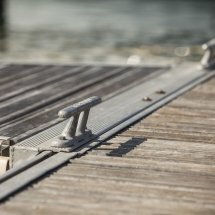 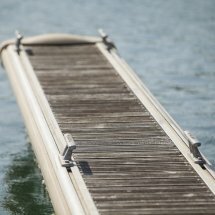 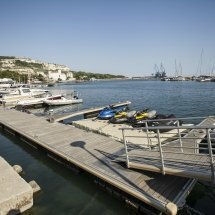 Among the advantages of that type of pontoons is that they offer more cost-effective solutions while being flexible and easy to install, relocate and remove. 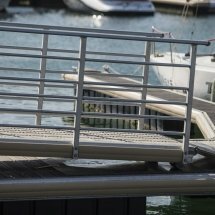 However, all that does not make them more unstable, the reason being the innovative technology used for their manufacture. 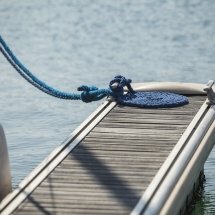 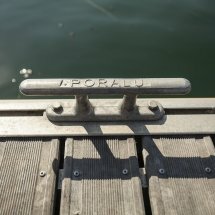 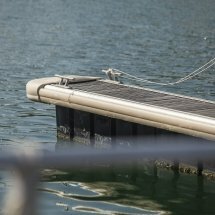 The brand of the pontoons and fingers is Poralu Marine and they are produced from high-quality materials. 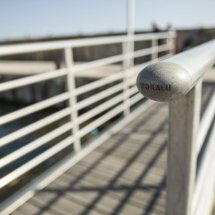 Every project is consistent with the client’s requirements and the specifics of the site. 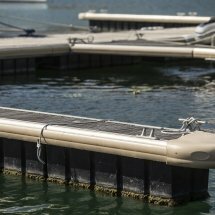 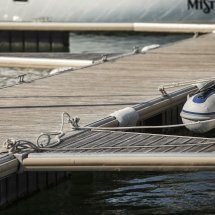 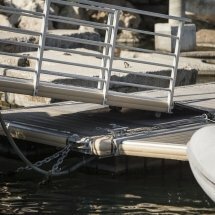 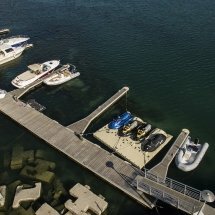 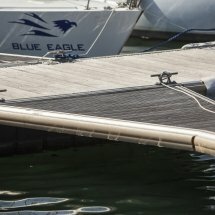 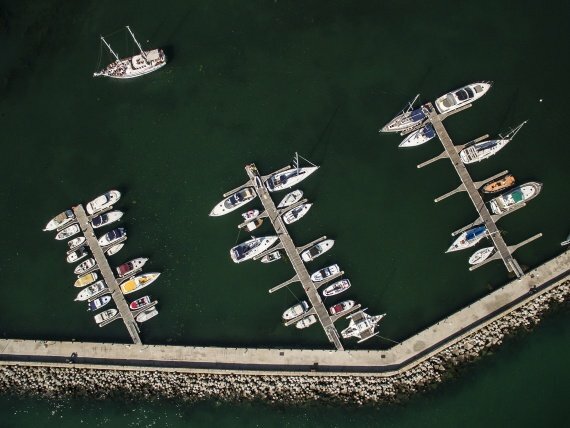 The pontoons are equipped with easy-to-use mooring devices – bollards, rims and rap rings; in addition they offer pedestals providing 220 V electrical current and drinking water. 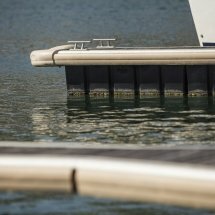 The number of the pedestals is sufficient; the technology is up-to-date and offers many user-friendly functions. 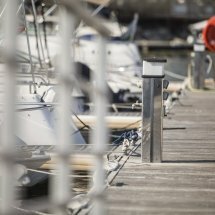 These service pedestals are among the wide range of terminals imported and offered on the Bulgarian market by Deep Dive Systems.